FANUC recently released the SCARA series of robots designed for high-speed applications including assembly, pick and place, testing and inspection processes. SCARA robots are incredibly precise with a margin of ± 0.01mm, and a flexible a 360-degree work envelope. In addition to the robots simple setup, easy access, lightweight and compact design, SCARA control systems offer integration via web-based programming and a global controller with CE/NRTL compliance. Due to the flexibility and precision of SCARA series robots, they will be at the forefront of consumer goods, electronics, and food and beverage manufacturing. Find out why you should integrate the FANUC SCARA robot's cost-effective and efficient teaching program into your curriculum by contacting your local Klein Educational Systems representative today. As of October 2018, Fanuc has created a new CERT training policy. 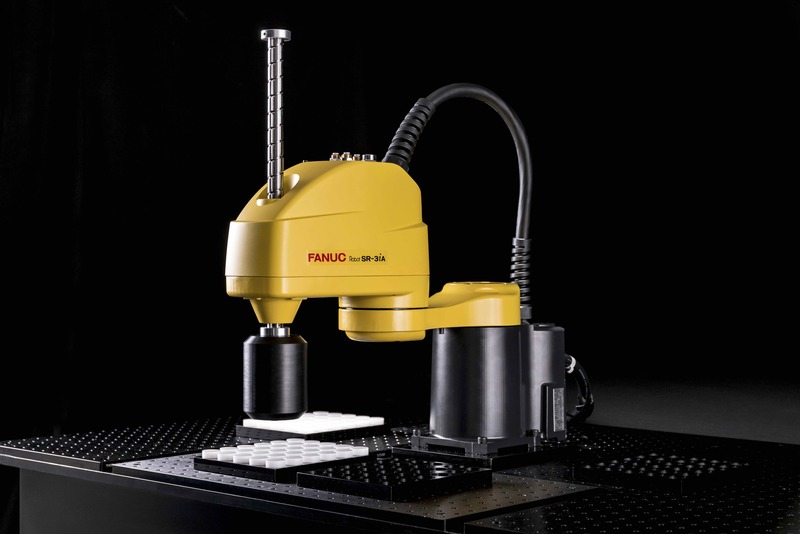 Any instructor that wants to register for a FANUC CERT Training (Handling Tool Operations and Programming - J2P0310) must complete the four required eLearning courses; CERT Robot Safety, Robot Operations CERT, HandlingTool Operations & Programming-CERT and Handling PRO-CERT/ROBOGUIDE, before registering. To sign up for the instructor lead HandlingTool Operations & Programming class, please call 1888-FANUC-US. 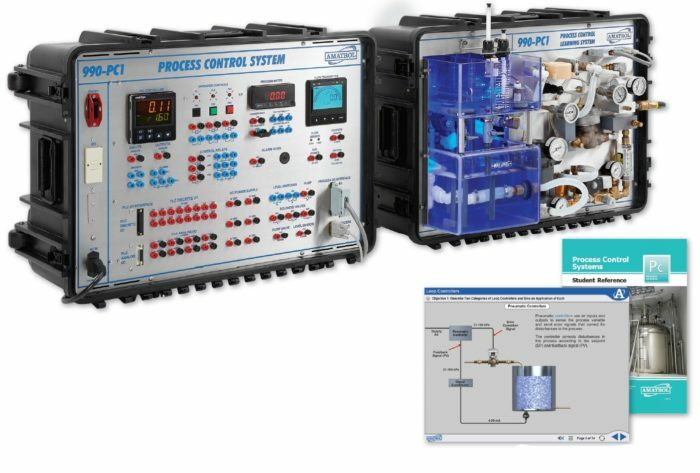 Amatrol's New Hands-On Level & Flow Process Control Training System teaches your students two of the most common types of process control systems; flow and liquid level; processes utilized in a variety of industrial sectors including power generation, petrochemicals, food processing, and manufacturing. Your students will learn subjects such as process control safety, interpreting instrument tags, valve and pump symbols, and much more by utilizing a multimedia-based curriculum. Contained in a small portable system perfect for any size classroom and made up of industry standard components.